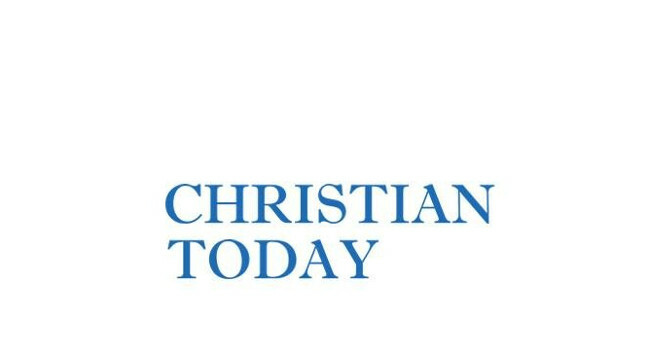 Christian Today has appointed Xia-Maria Mackay as editor. Xia-Maria replaces Mark Woods in the role. The team can be found tweeting @ChristianToday.